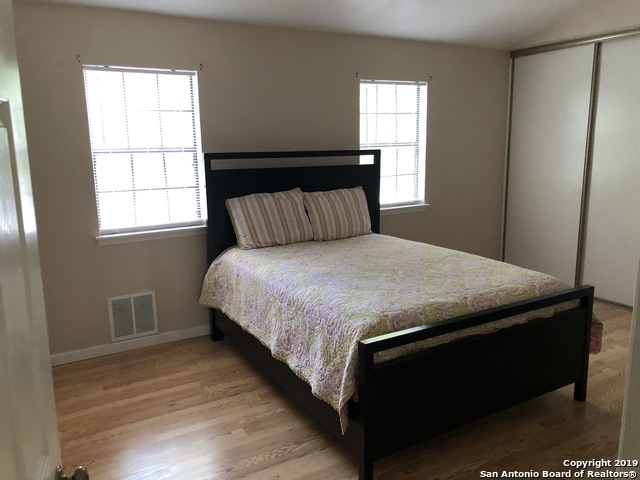 This beautifully kept, and tastefully updated 3 bedroom 2 bathroom home is located on corner of a quiet cul-de-sac in San Antonio's Northside Independent School District. An updated kitchen make this home move-in ready! 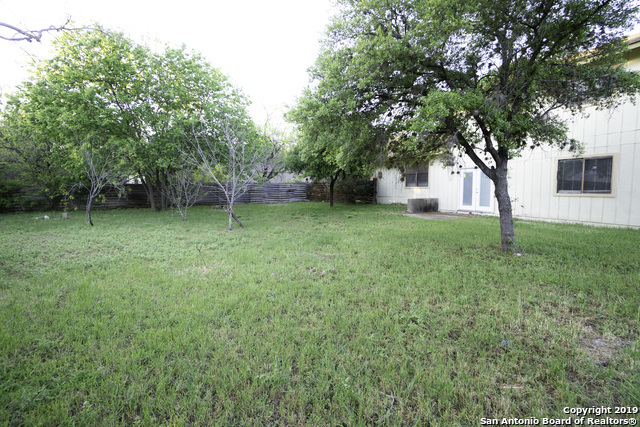 This 2 car garage, and a very spacious backyard make this property a must-have. A great starter home, perfect for a family or a reasonable investment property, this house is ready for its next owner.